Life Before the Dinosaurs: Canadaspis. This fossil is one of the most beautiful I've ever seen. Thanks for writing this! I do think the fossil is well-preserved, too. 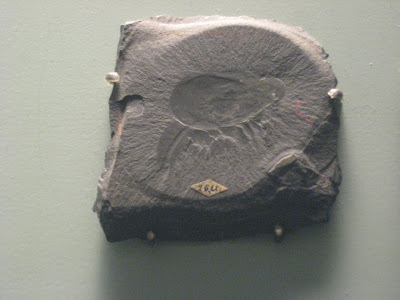 The Canadaspis in the fossil looks like it's on top of an Eldonia! No wonder its species name is "perfecta"! Would Anomalocaris have eaten these for real do you think? 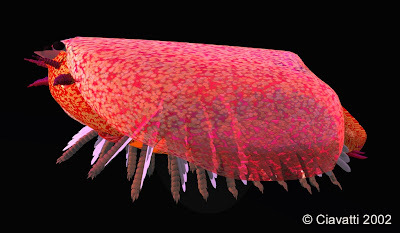 Anomalocaris probably would have eaten Canadaspis, because it basically ate anything it could get. 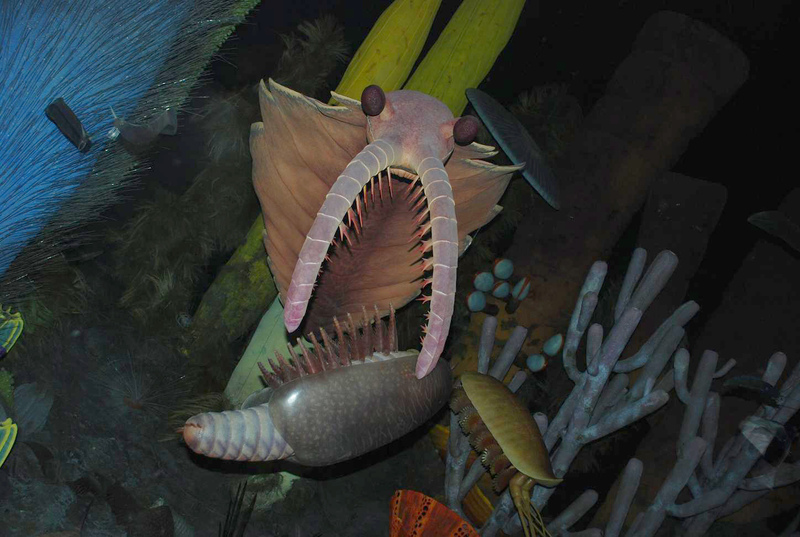 Maybe free-swimming animals were harder to catch than benthic animals, so Anomalocaris may have eaten these because they were probably easy to catch. But that's just my hypothesis.